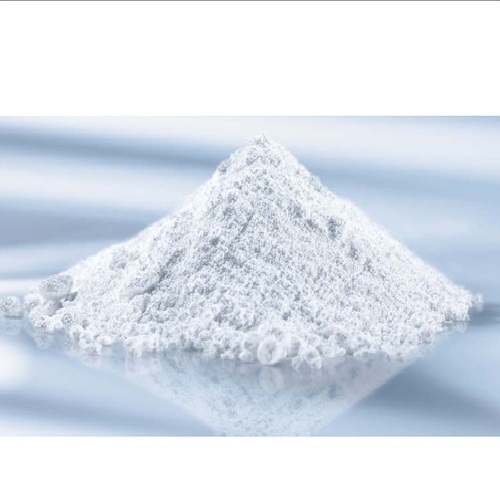 We manufacture and supply Activated Calcium Carbonate Powder as per the latest regulations. The Activated Calcium Carbonate Powder, we provide, is of premium quality and is formulated using quality Calcium Carbonate lumps and other materials at our own processing unit. The clients can avail the Activated Calcium Carbonate Powder from us in proper packaging as per the requirement.